Marsovin is a household name in Malta, synonymous with the production of premium wines. The roots of this well-earned status were planted a century ago when Chev. Anthony Cassar founded the company, way back in 1919. 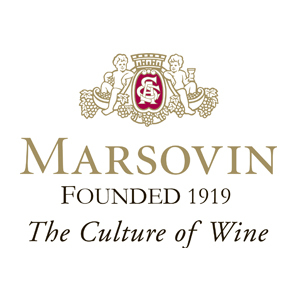 During the ensuing years, Marsovin has set major inroads in viticulture and winemaking as it continued to pioneer the Maltese wine industry by expanding, modernising and maintaining its high quality reputation, which today makes the company the leading producer of premium wines in Malta. Be flexible, organised and proactive with a high sense of responsibility. Although not necessary experience would be considered an asset. Update the various ledgers of the company. Prepare reconciliations on a monthly basis. Prepare banking documents for foreign currency payments. Prepare necessary schedules as required by auditors in the course of their audit checks.